For years, customers have relied on our stress-free sales process. Our office team sees each customer through the entire process, from first call to installation follow up. 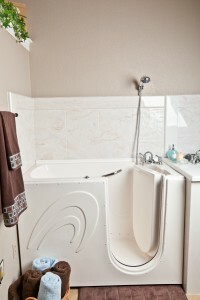 For more information about our walk in tub products and Tucker area services, please contact our office today. We look forward to finding the ideal walkin tub to fit your needs!